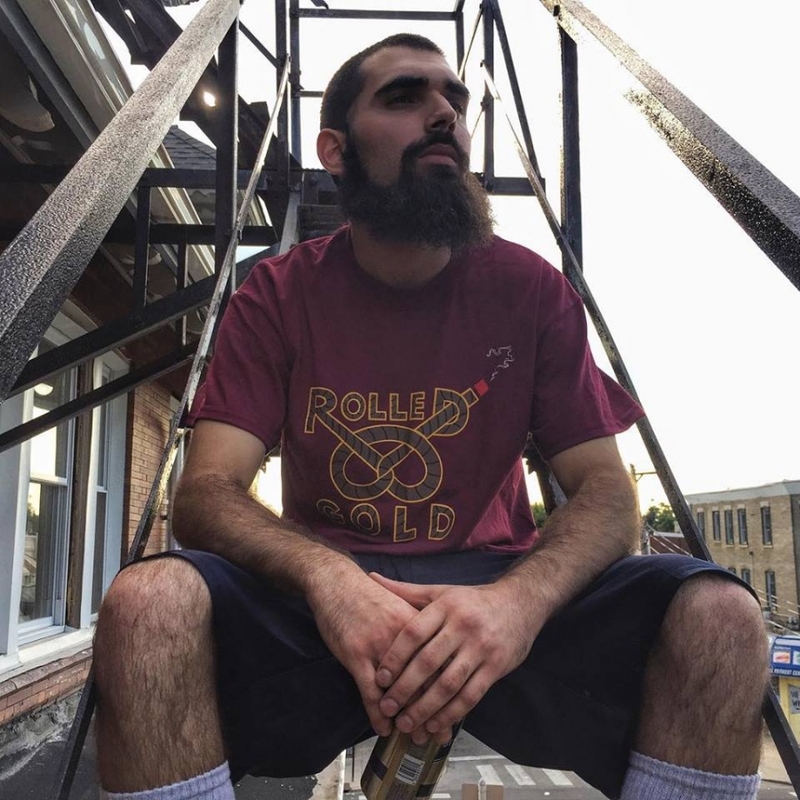 “Nite Owl’s Theme” serves as the second installment from Rolled Gold’s forthcoming compilation album. Riding the wave of an infectious, hypnotic flute line, a street-cruising sound sets the stage for Ai-Que's relaxed, pertinent bars, outlining the strategy necessary to attain one’s goals. Philly's hip-hop truthsayer Reef The Lost Cauze takes his turn at educating the future, favoring wisdom over weaponry and family over the familiar.